Internationalization of education and co-curricular activities is one of the central values at Symbiosis International (Deemed University) and thus at SSBF. We have created a community of students, staff, and faculty in which cross-cultural and international knowledge, attitudes, experiences and action are part of the present and a heritage for the future. Our mission is to help students develop a world view, see and analyze issues from various perspectives, understand the broad range of human experience and celebrate the diversity of the human spirit. 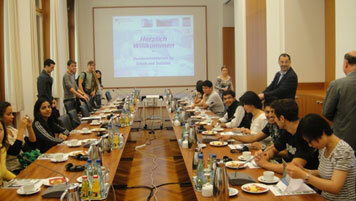 SSBF students attended Winter School program at The Berlin School of Economics and Law (BSEL), Berlin, Germany. Two students from University of Pompeu Fabra, Spain at SSBF campus for Study India Program for one month duration from 1st Aug - 31st Aug., 2017. 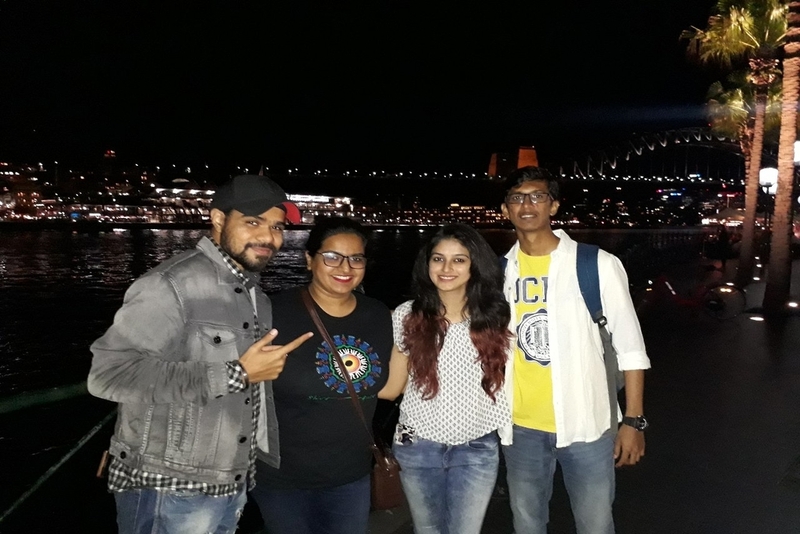 The 2015-17 batch, was the pioneer batch for the Semester Exchange program with Macquarie University, Australia. 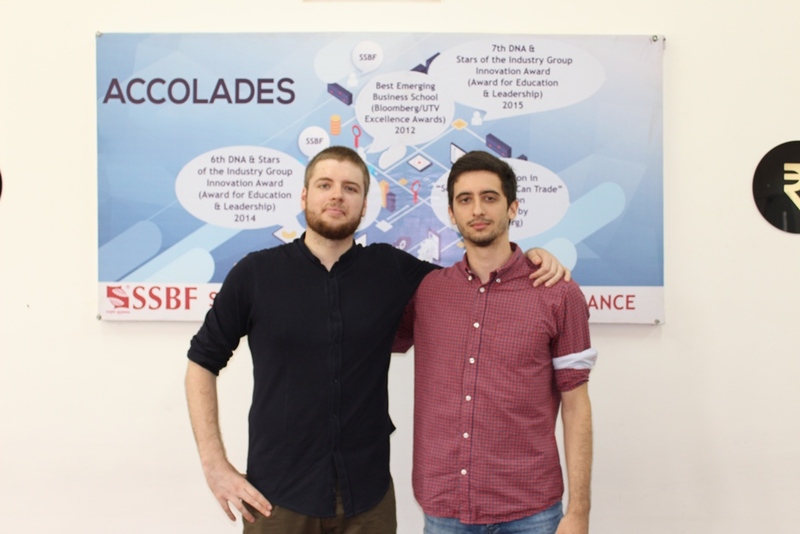 Two students were selected for the exchange program, which was held from July 2016 - December 2016. The students had a very good learning experience and exposure. Symbiosis Centre for International Education under the aegis of SIU has multiple collaborations with foreign universities. 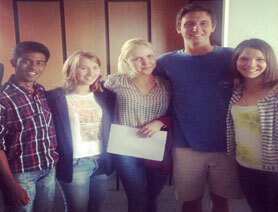 These collaborations have facilitated the mobility of students for Semester Abroad Programs. The students of these foreign universities get an opportunity of completing one semester at any one of the institutes of SIU and students of Symbiosis get the opportunity to spend the semester abroad at these Universities. Four students from batch 2016-18 attended the Summer School program on "International Management and Economics, and German Economy and the European Union" at HISSEMA, Leibniz University, Germany from 15th July, 2017 - 31st August, 2017. On 20th July, 2016, the batch of 2016-2018 had the privilege of interacting with Mr.Mukesh Kumar, Deputy General Manager from RBI, currently serving as a Member of Faculty at the College of Agricultural Banking and Mr .Ashutosh Upadhyay, Assistant General Manager from RBI and Member of Faculty at CAB. 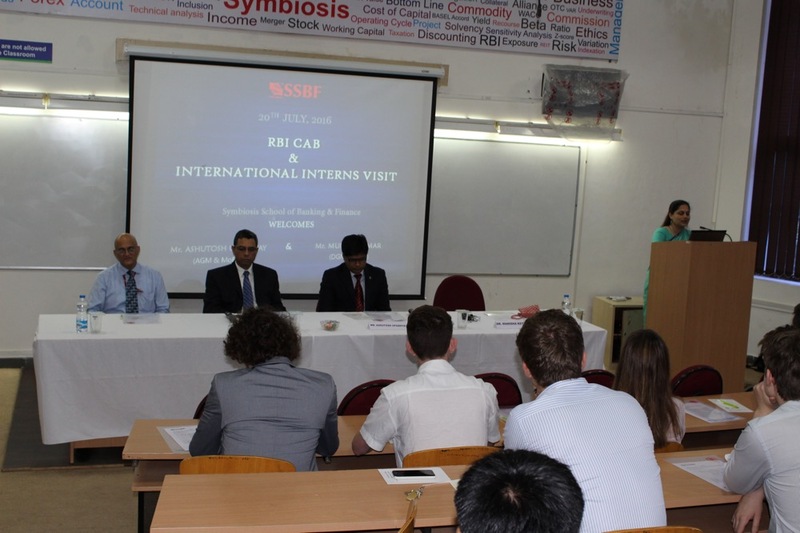 Along with them, were eight international students from Boston University, USA and NewCastle University, UK who are currently interning with RBI CAB. The program started by showing the video films of Symbiosis International (Deemed University) and Symbiosis School of Banking of Finance to give the guests a small glimpse of how this multi-institutional university came into being. After which followed the various presentations for the day, starting with presentations by Ms.Kompella Priyanka and Ms.Srashti Shah of the 2015-2017 batch who interned with RBI in the months of April and May. They spoke on various topics like prepaid payment instruments and mobile banking which are of growing importance in a developing country like India. Their recommendations in their projects were acknowledged by the guests,followed by a presentation on The Impact of Brexit on India by Ms.Shivika Sharma and Mr.Saransh Sethi. Post this presentation, the students of NewCastle University spoke about how Brexit has an impact on them as citizens of the United Kingdom and shared their views on Brexit from the UK perspective. Next was a presentation on The Current Scenario in the BFSI Sector in India and Career Opportunities for youth by Mr. Siddhartha Raghuvanshi and Ms.Aleta Paiva. This presentation was enriching for the students as well as the international students as it gave them an insight as to what lies ahead of us in this dynamic sector. Post this presentation, we had a presentation by Mr.Nabi Ismael Keita on the India-Ivory Coast Partnership. Being from an IT background, he spoke about how IT is linked with the BFSI Sector and how it is changing the shape of the industry. 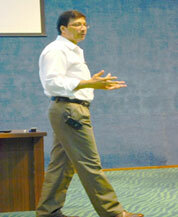 We then had a presentation by Dr.Dilip Ambarkhane, who is an associate professor at SSBF. 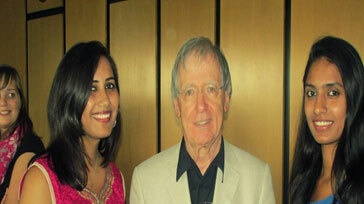 He spoke about Measuring Financial Inclusion across the world. His presentation was very well acknowledged by all our guests. The gathering was then addressed by Mr.Mukesh Kumar and Mr.Ashutosh Upadhyay who spoke about the RBI structure and the various levels in the organisation. They also spoke about the role of RBI and how it works in brief. 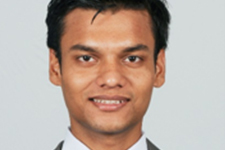 Mr.Mukesh Kumar also spoke about the various banks in India and focused on the credit appraisal of loans by them. He even asked all the students to research on why the growing MSME sector doesn’t take loans from banks and why the banks do not give loans to entrepreneurs. This was then followed by an interactive session with our guests where the students asked various questions to them. Some questions that were raised included whether the tenure for the post of RBI governor should be increased, whether the devaluation of the rupee should be considered, whether we should go back to the old method of WPI for calculating inflation rather than continuing with the current CPI method and how the RBI can change some stringent norms of sanctioning loans to help more entrepreneurs and small and medium enterprises to take loans, to name a few. Overall, the session was an enriching experience for all the students. It gave us the opportunity to interact with eminent personalities from the industry along with international students to understand their take on the Indian BFSI Sector. The session was very interactive and a lot of pertinent questions were raised which enlightened all of us. 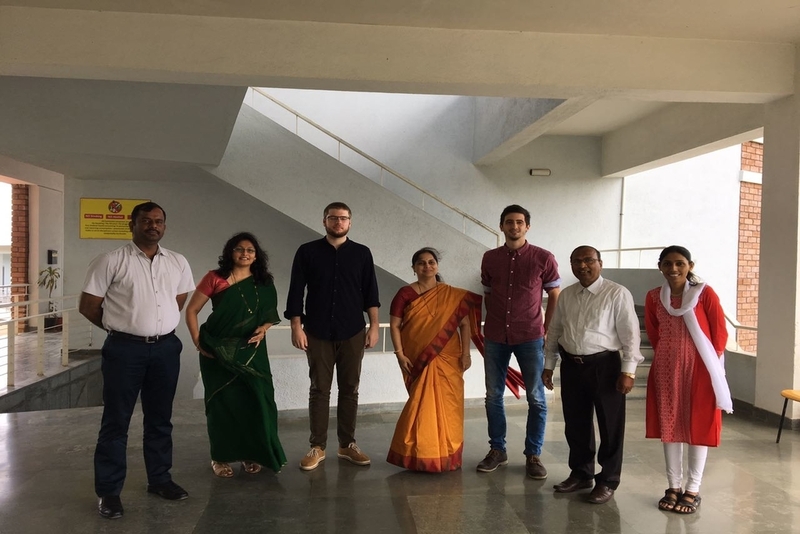 “Gehen wir Deutschland”, meaning “Let’s go Germany”, said the seven students of Symbiosis International (Deemed University), Pune of which two students were from SSBF for the two weeks visit at University of Cologne, Germany. 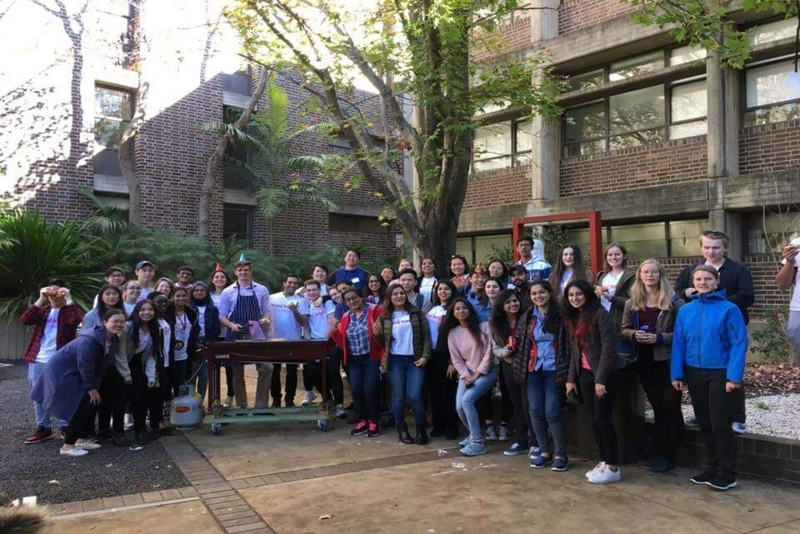 The Summer School was held from 17th April – 30th April, 2016. There was a variety of programs scheduled in these two weeks of visit. 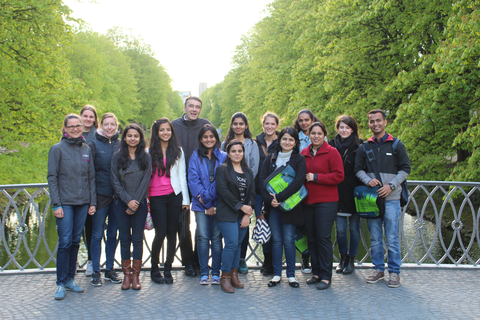 The students explored the Cologne University, learned basics of German language, history and received a first insight into the German education system followed with visits to neighboring towns and various industry visits. 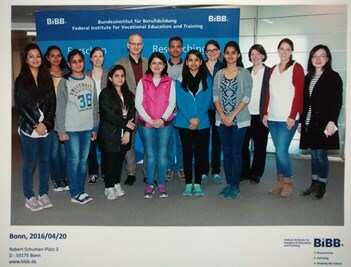 The students of SSBF had a chance to attend sessions from Prof.Dr.Holger Seebens(Nuremberg Tech University, Germany) in February 2019. Prof.Dr.Holger Seebens is a award winning economist with various paper publications on multiple platform.The session was on macro-economics initially session was about the introduction of macro-economics, which was followed by ISLM curve. On the second day inflation and it’s effects in the national and international market was discussed. After the basics were discussed session Dr.Seebens started to talk about the working about the banking system and how macro economics effects the system and how the can be handled, which spoke about business cycle and financial cycle. As the session processed NINA credit, openness in goods and financial market and exchange rate. On the last day financial stability and crises was introduced which spoke about Great depression, International economic crisis, Asian crisis of 1997 and euro crisis. It was a very informative session which helped students to know and connect macro-economics to real market. 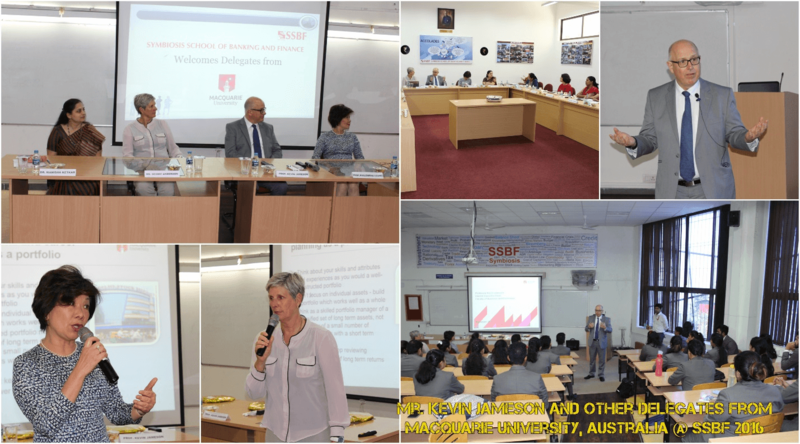 On 16th November, 2016 the 2016-18 batch of Symbiosis School of Banking and Finance had an opportunity to interact with Professor Kevin Jameson – Executive Dean, Faculty of Business and Economics, Macquarie University, along with Professor Philomena Leung - Associate Dean, Ms. Deidre Anderson -Deputy Vice-Chancellor (Students) and Registrar, Ms. Zarana Shah (Country Manager, India) and Mr. Abizer Merchant - Director (South Asia & The Middle East). The 5th International Workshop on Quantitative Finance was organized at Symbiosis International (Deemed University) Pune, India from 21st to 24th December 2013. We at SSBF warmly acknowledge the contributions of the resource persons, participants and the Management of the various colleges and institutes without which this workshop would have not been the success that it has been. 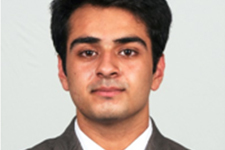 Symbiosis School of Banking and Finance (SSBF) Symbiosis International (Deemed University) India. With an optimum blend of theory and practical insights the workshop provided the participants with a hands on experience on different Quantitative and Mathematical modelling techniques like Statistical Estimation Optimization Time Series Analysis and Stochastic Calculus to name a few. Spread over four days the topics covered included Capital Asset Pricing Model (CAPM) APT Derivative pricing Mutual Funds Risk Management and Investment Performance Measures and Valuation. The workshop was facilitated by highly distinguished resource persons from the collaborating institutions as well as other stalwarts from the academia and industry with an expertise in the domain of Financial Economics Financial Engineering and Management and Statistics and Financial Mathematics. The IWQF was attended by 27 participants who included 5 industry professionals 11 members of the academic fraternity and 11 research scholars. 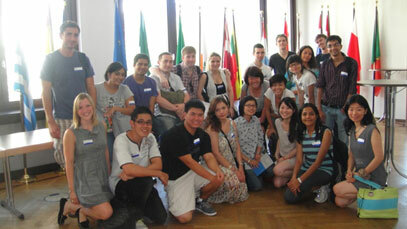 The participants were selected on the basis of their Curriculum Vitae work experience and references. The inputs of the resource persons were well received by all the participants and they were appreciative of the efforts put in by the collaborating Institutes in organising the workshop. According to the participants the workshop not only provided them with a unique opportunity to enhance their problem solving capabilities in different areas of Quantitative Finance but also helped increase their job skill set through a stimulating interaction with the members of academia and industry.